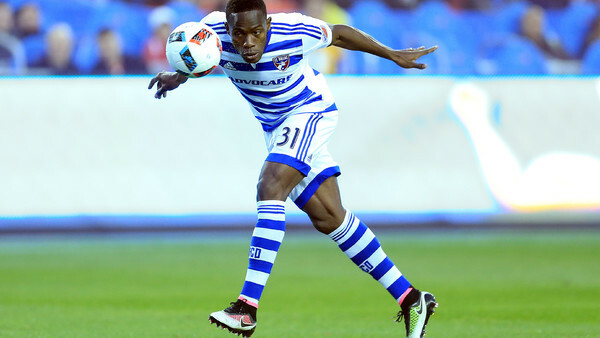 Our first player is already an established name in the MLS, the 24 year old winger having made 159 appearances for FC Dallas. However, the next stage of his career is beginning as we speak, with a loan move to Turkish side Trabzonspor sealed last month. The Colombian will surely be eager to impress, given that this is his first foray into the world of European football. He's rated as a decent 76 on this year's FIFA, stats which include a blistering 93 pace.